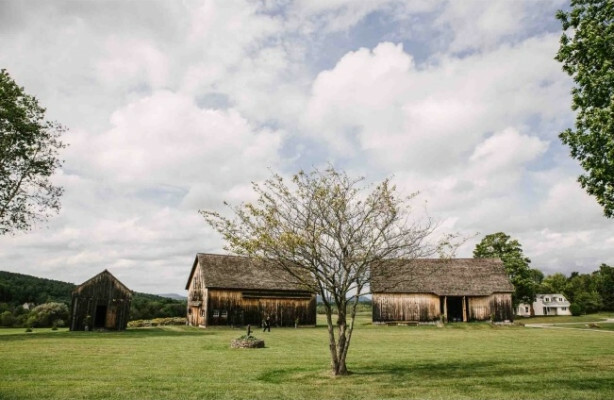 Having seen the changing of the times since the 18th Century, these gorgeously restored barns don't come separate—you have the lay of the land of dazzlingly open Upstate New York. 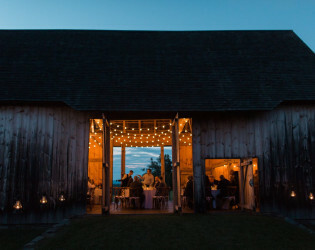 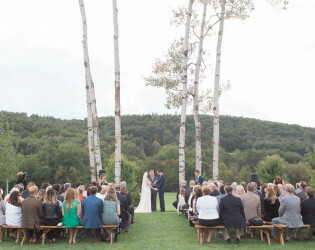 Your wildest and slyest can easily bounce from catch-up in the Corn Crib to a more bubbly cocktail reception in the Scottish Barn to an elegant formal dinner in the German Barn. 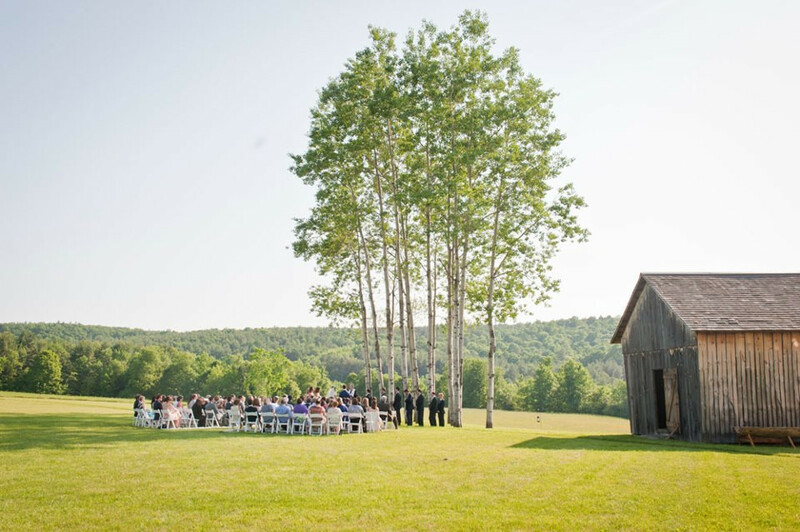 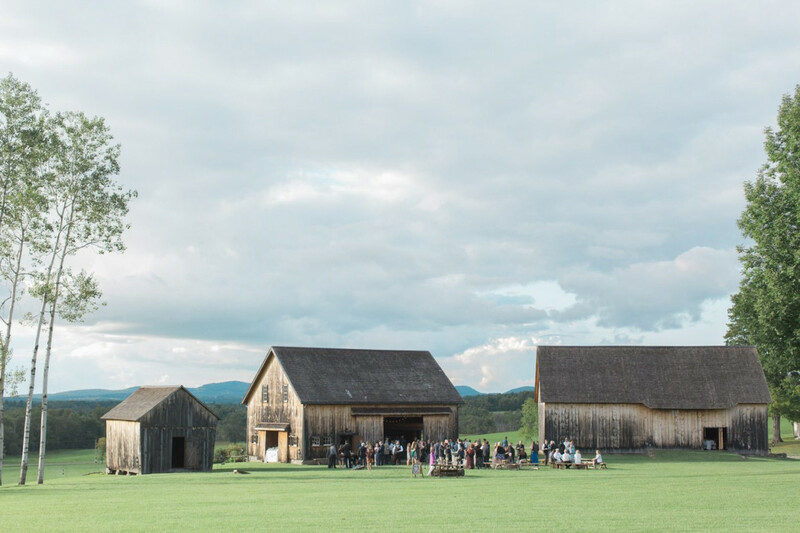 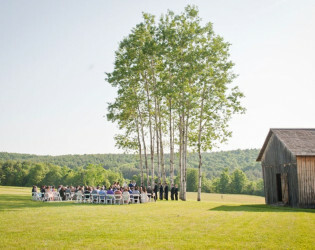 Perched on a knoll overlooking a stunning landscape of farm fields, the Historic Barns of Nipmoose provide an idyllic setting for wedding receptions and ceremonies. 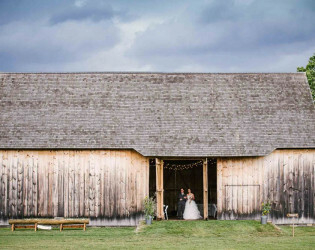 The fully restored Scottish Barn, German Barn and Corn Crib offer panoramic views from both inside and outside the barns. 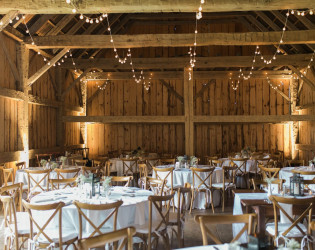 The magnificent wood beams of the barns provide a rustic and charming context for celebrations whether elegant or casual, grand or intimate, or something in between. 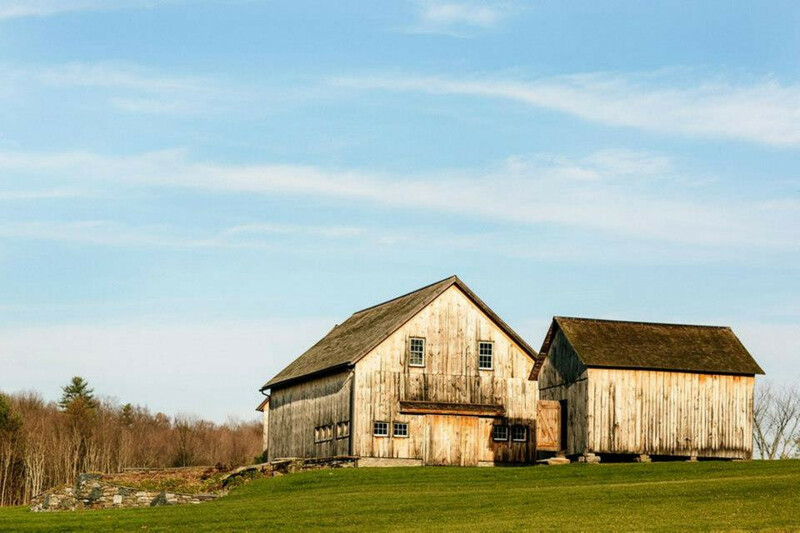 Fully restored, the barns are superb examples of America’s rich agricultural heritage. The three barns, all included in a wedding event, can be used in a variety of different way. 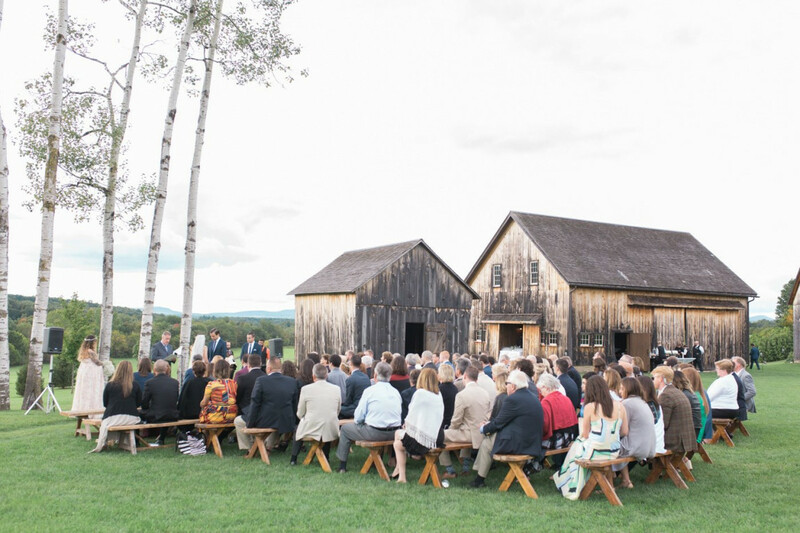 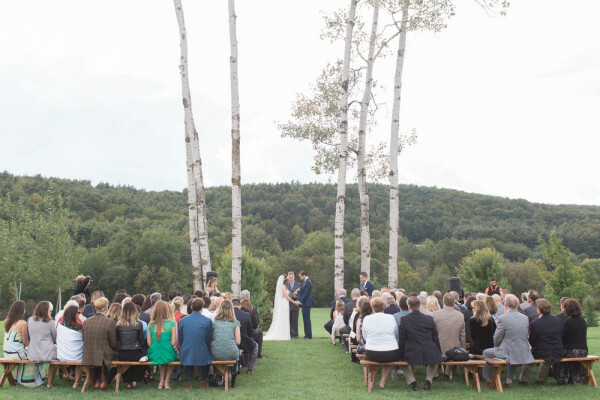 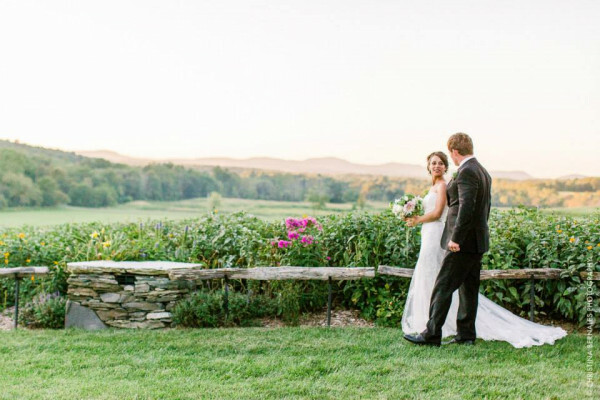 In addition, the expansive grounds surrounding the barns, with courtyard, pond and aspen grove, provide delightful opportunities for outdoor receptions and wedding ceremonies. 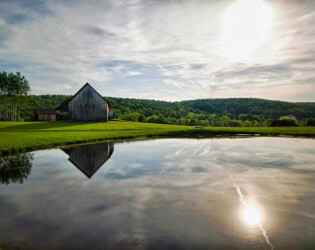 The sunset is spectacular, a photographer's dream. 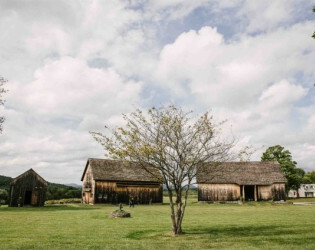 Guests will feel as if they have stepped back in time. 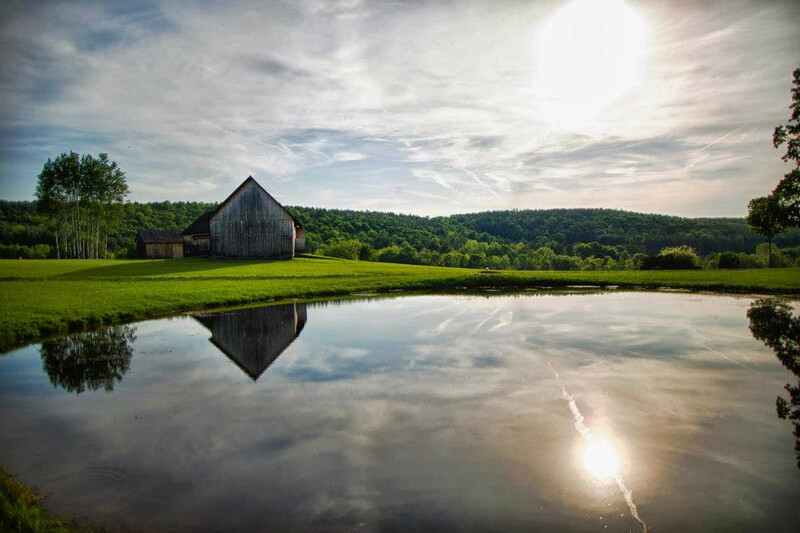 The agriculture landscape and serenity of the site is stunning, and guests will feel privileged to experience such rural beauty, with views of cultivated fields and woods, a pond, gardens, and fully restored historic barns. 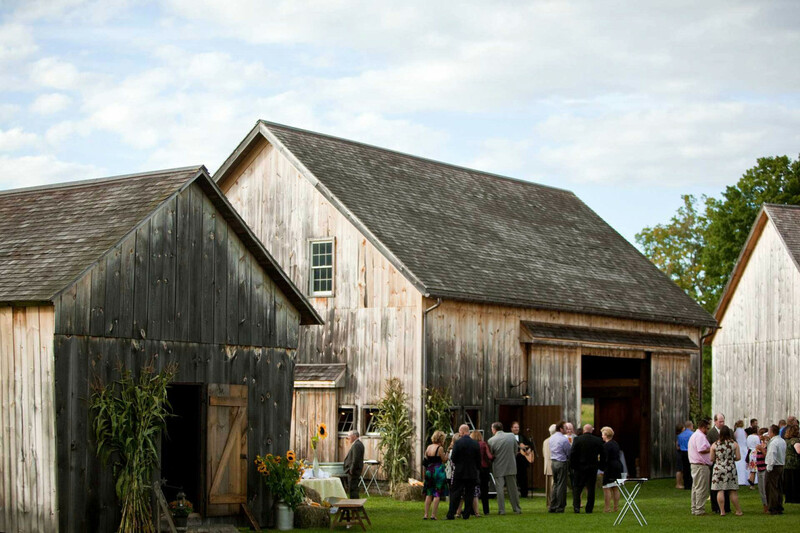 The three historic barns are all built with hand hewed beams. 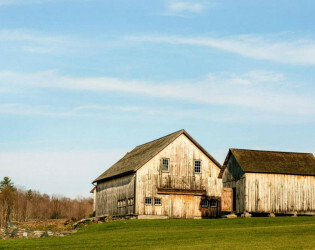 They have been restored with great care and exemplify the heritage of skilled timber framers. 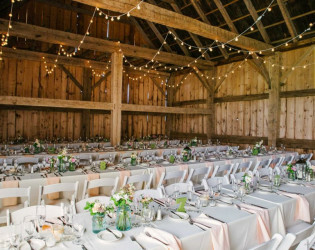 Their open spaces allow guests to view the massive beams and gorgeous patina. The barns are clustered close together within a courtyard of several acres. Although within easy driving distance of cities such as Albany, NY, Bennington, VT, Williamstown, MA, the Historic Barns of Nipmoose offers a thoroughly unique country experience. “Rustic chic” is what aptly describes the setting with its outstanding barns, manicured lawns and amenities. 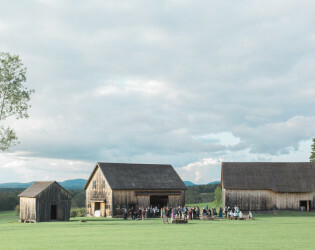 Photographers rave about the beauty of the site. Close to 100 oil lanterns, hanging from shepherd hooks grace the expansive grounds, providing a magical setting at night. Barcelona string lights are hung from each of the three barns. 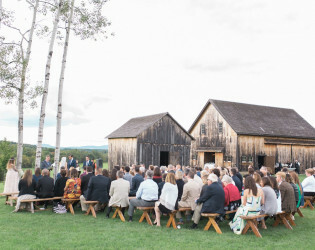 There is a large dressing area for couples. 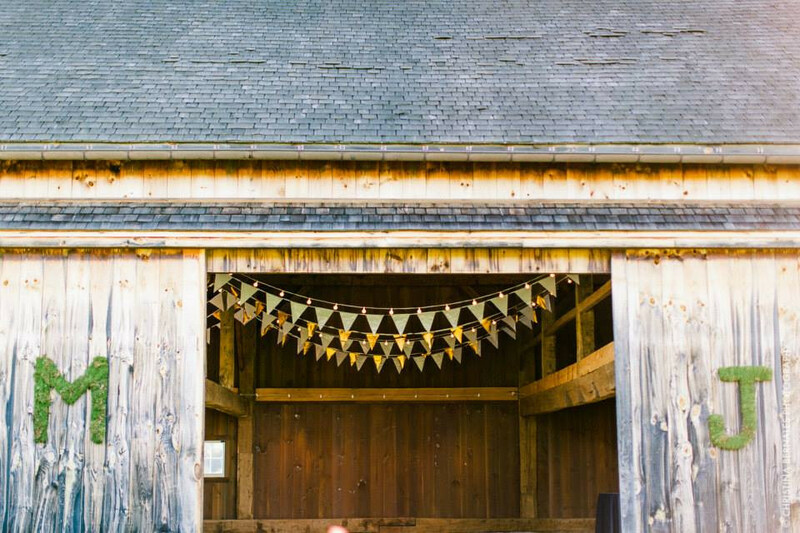 Three charming bathrooms, one of which is handicap accessible. Staff is provided to oversee events. 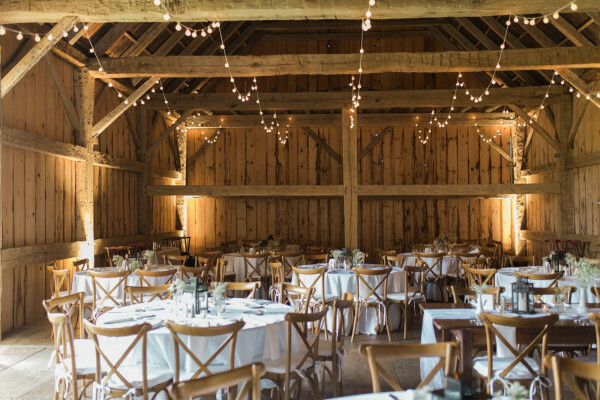 A large (non historic) barn is available to caterers. 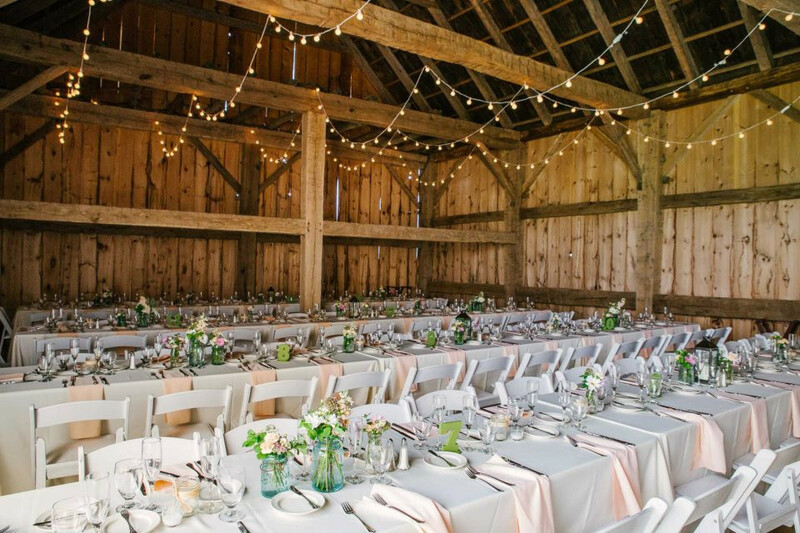 A variety of rustic/antique furniture pieces may be used for decorating. 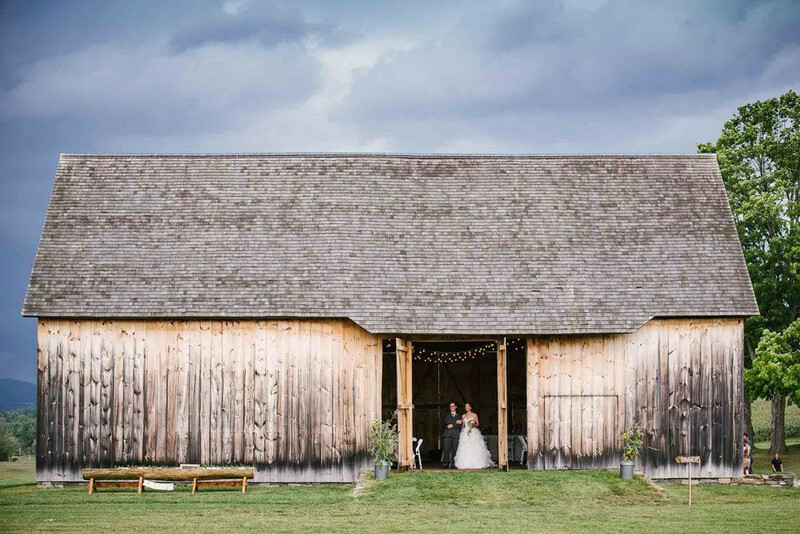 Awards & Notables February, 2016: Country Living Magazine, 30 of the Country’s Most Beautiful Barns for Weddings. 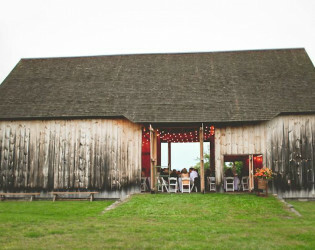 May, 2016: Wedding Wire Editor’s Top Picks Farms and Barns Weddings. 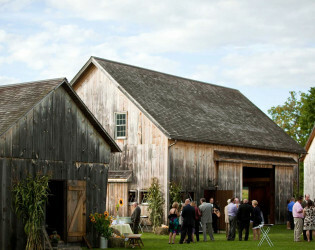 The Scottish Barn is the largest of the 3 barns. 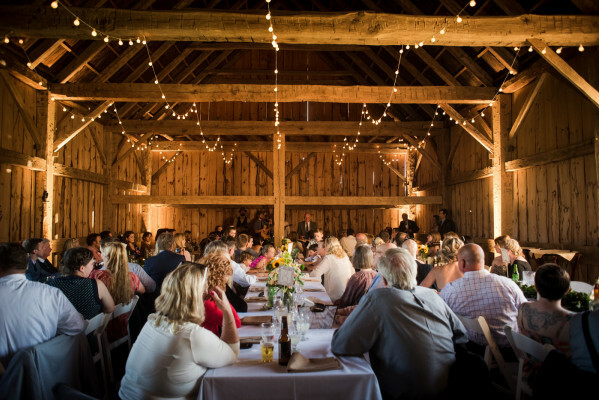 It is most frequently used for dinners. 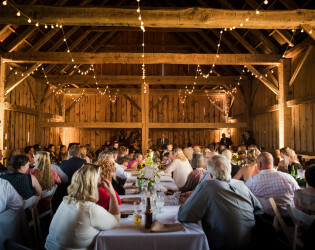 The German Barn is most frequently used for appetizers, bar and dancing following dinner. 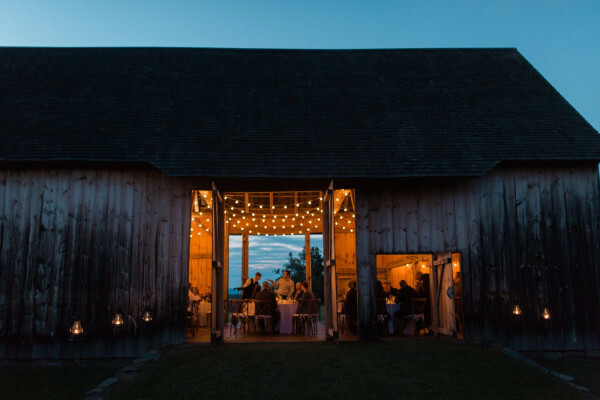 The Corn Crib is the smallest of the three barns. 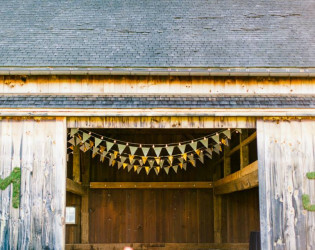 It is most frequently used for display of memorabilia, gifts and place cards. 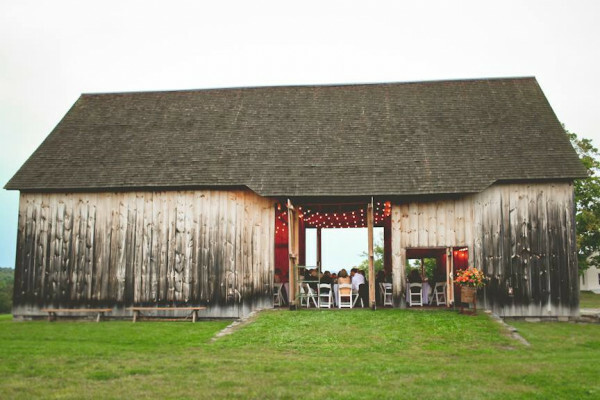 It can also be used for coffee and refreshments.